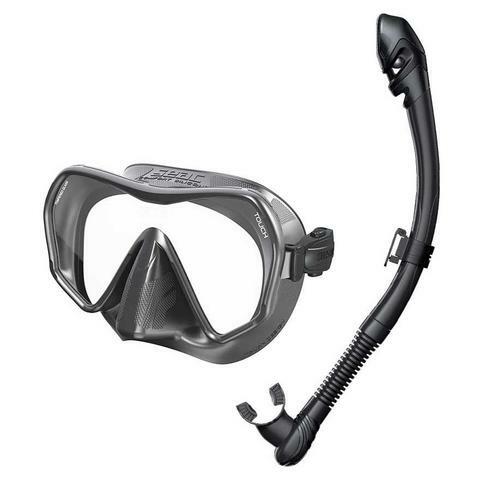 SEAC Touch Scuba Diving Snorkeling Freediving Mask, Mono lens, Frameless, Snorkel Set. The Seac Touch Frameless Mask is made with 100% liquid silicone skirt attached directly to the tempered glass lens. No mask frame means the frameless mask offers an incredible field of vision and packs flat. The Seac Vortex is great for kids to adults, anyone who wants to feel that much safer when they are snorkeling. No-frame design reduces weight and provides one of the largest fields-of-view. Extremely low volume design Swiveling, easy adjusting buckles. 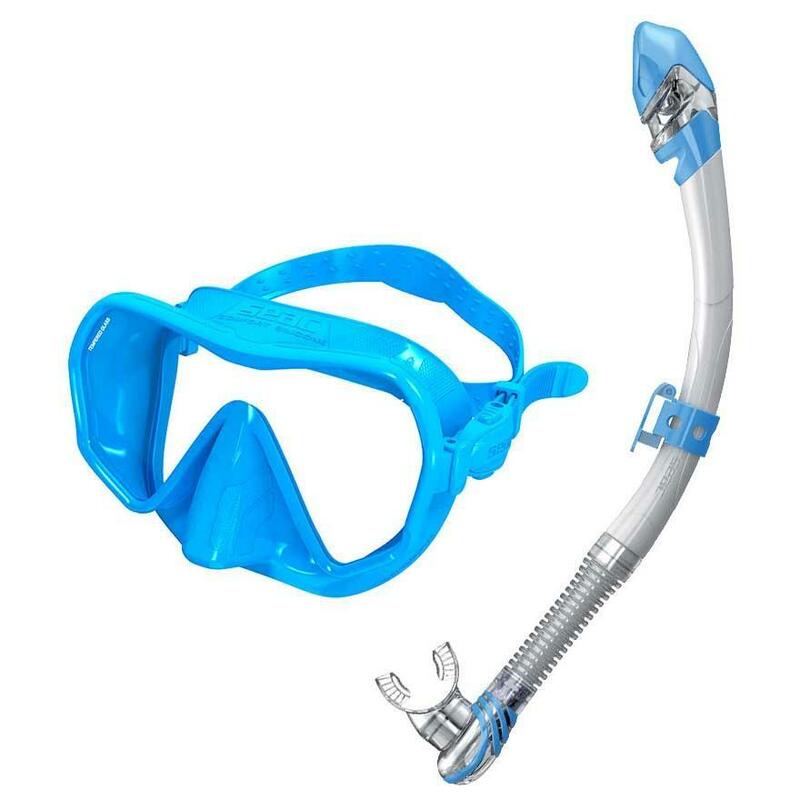 Snorkel with Dry top eliminates water entry when submerged. The SEAC Touch has a 100% silicone rubber double feathered edge skirt. 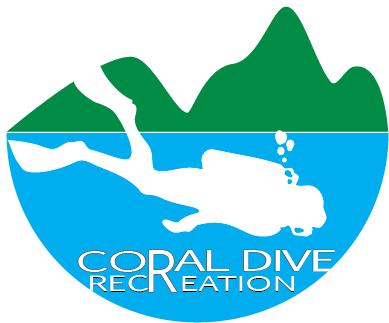 The best for a Perfect and Confortable Seal. Soft silicone mouthpiece and flex tub.